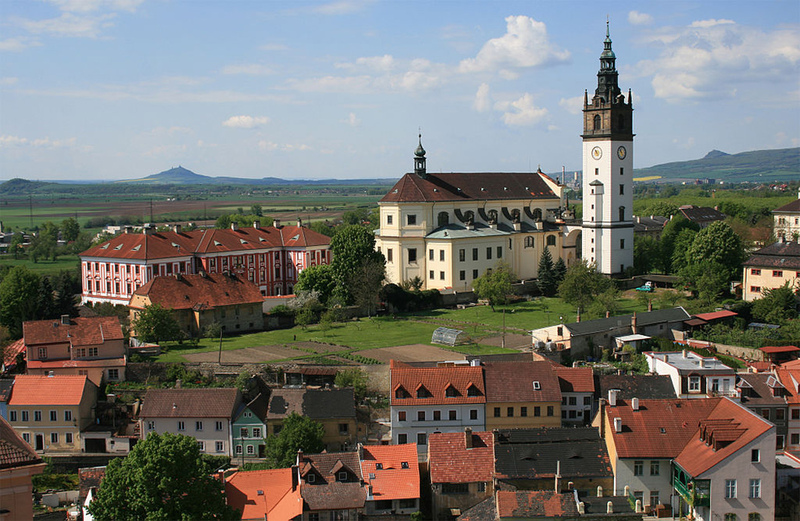 The Czech municipality of Litoměřice is located northwest of Prague and has 25,000 inhabitants. In regards to renewable energy (RE) sources, the city administration as a pioneer in sustainable development focuses on photovoltaic (PV) energy. As of 2018, the existing PV installations are covering an area of 3,500 m², with 1.2 MWp capacity on private houses and 0.15MWp capacity on public buildings. These installations are combined with energy efficiency measures in order to reduce the energy consumption of buildings with RE installations to a low level (50 kWh/m²) and passive standard (15 kWh/m²). With the Czech pilot project that was launched in July 2018, SCORE aims to raise the capacity of existing installations by 1.5 MWp; this corresponds to an overall increase of 125%. 250 households are to be involved as (co-)owners of the newly-installed PV facilities whose expected annual energy yield is to exceed the demand of these households three times. The surplus energy will be used for public and administrative buildings, and the energy savings triggered by changes in consumption behaviour are expected to amount to 14%, i.e. 368 kWh, per year. Hence, the anticipated annual energy savings for all 250 households amount to 92,000 kWh (368 kWh * 250 households = 92,000 kWh). The municipality of Litoměřice and the RE consultants of Porsenna are implementing the Czech pilot with the support of the SCORE consortium partners.